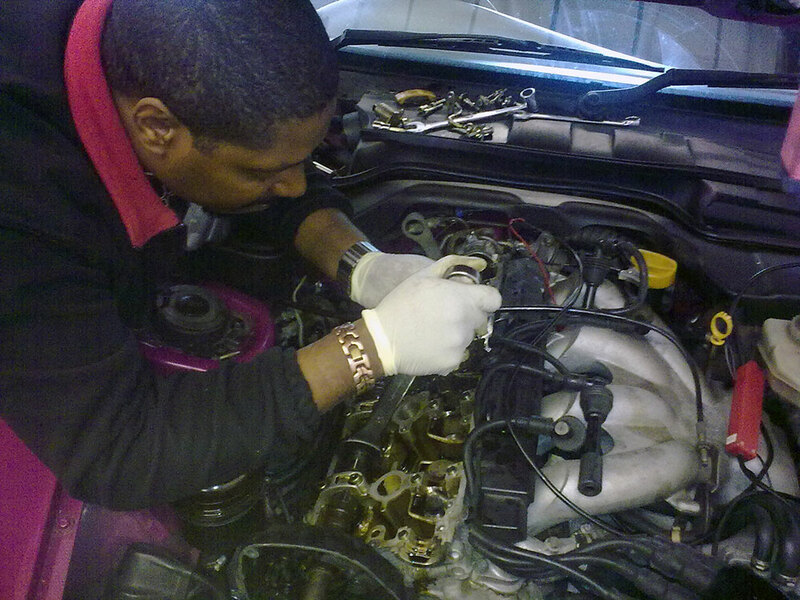 We take the time to do it right....first time! 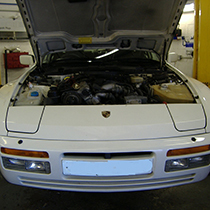 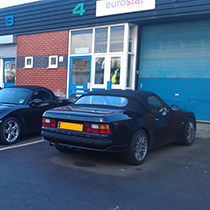 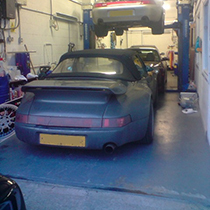 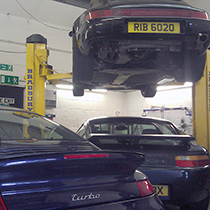 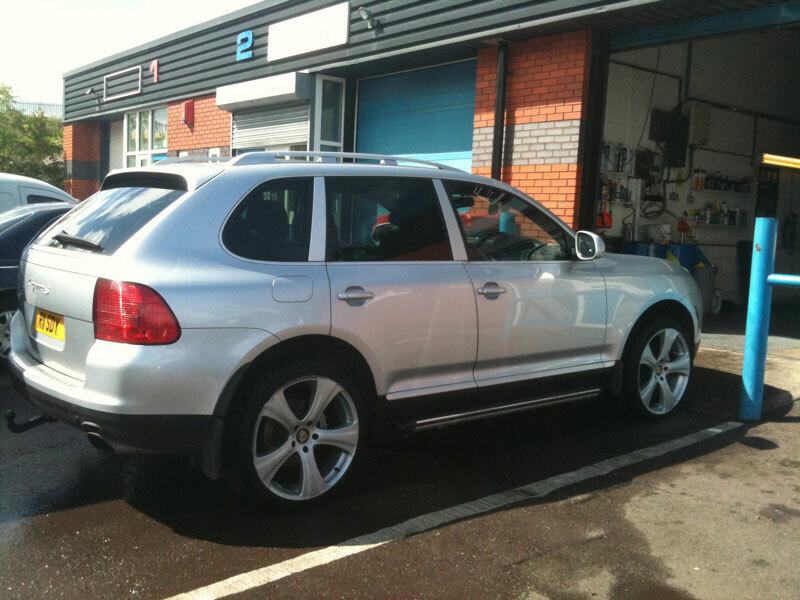 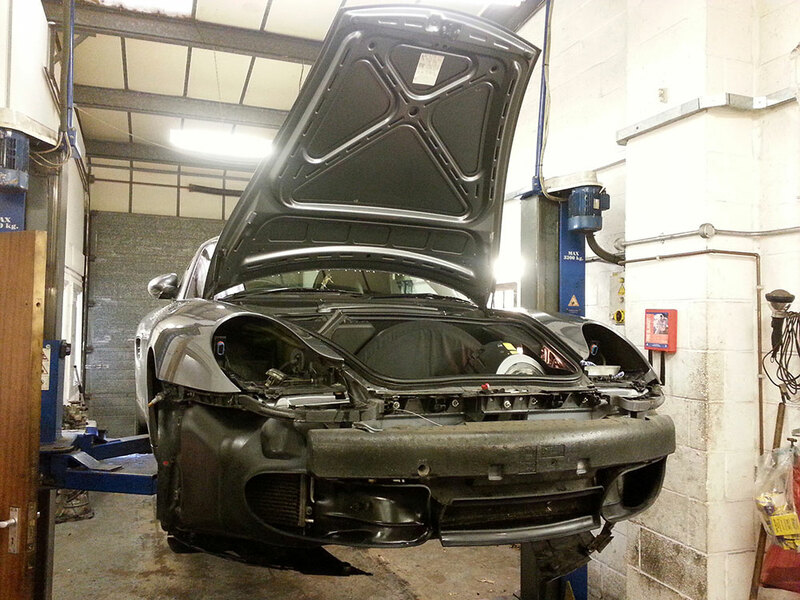 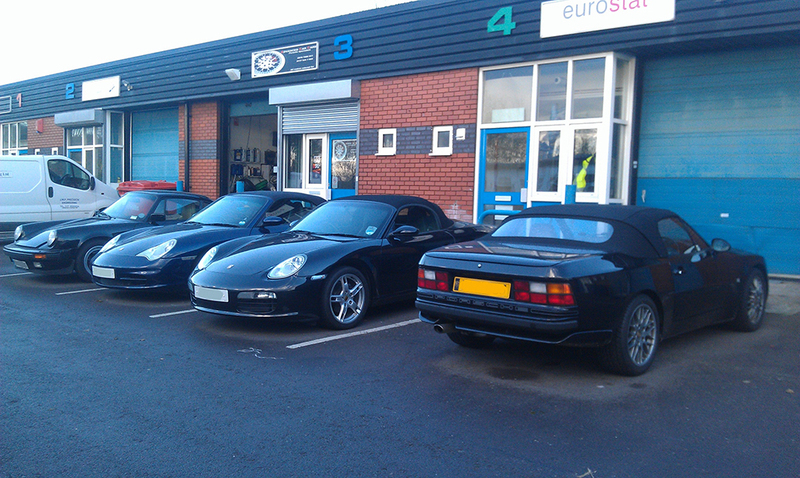 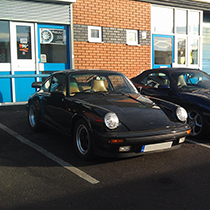 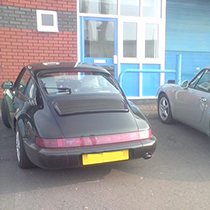 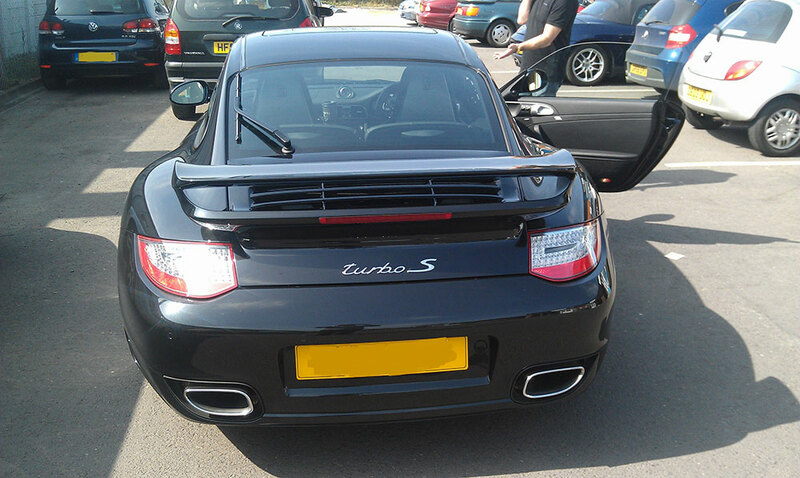 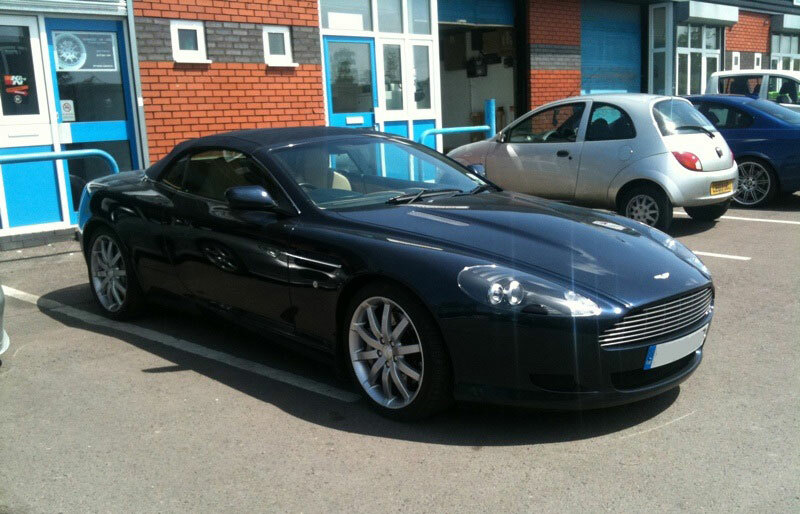 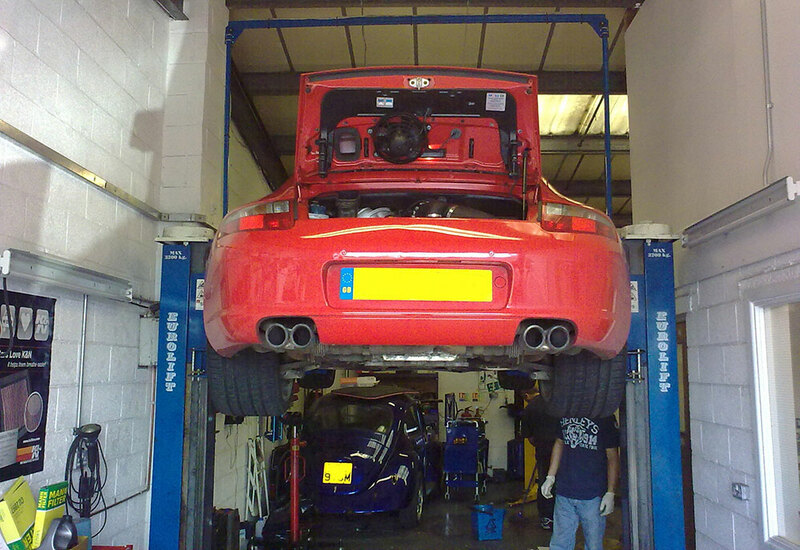 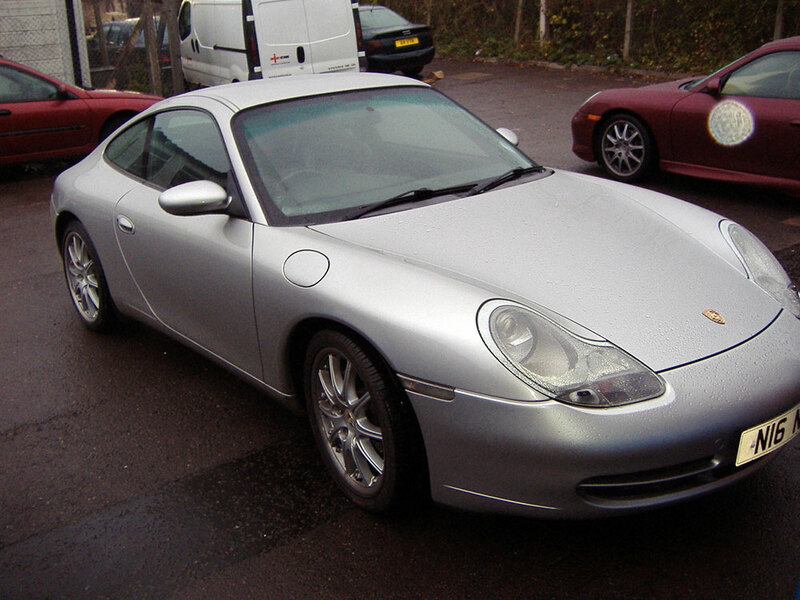 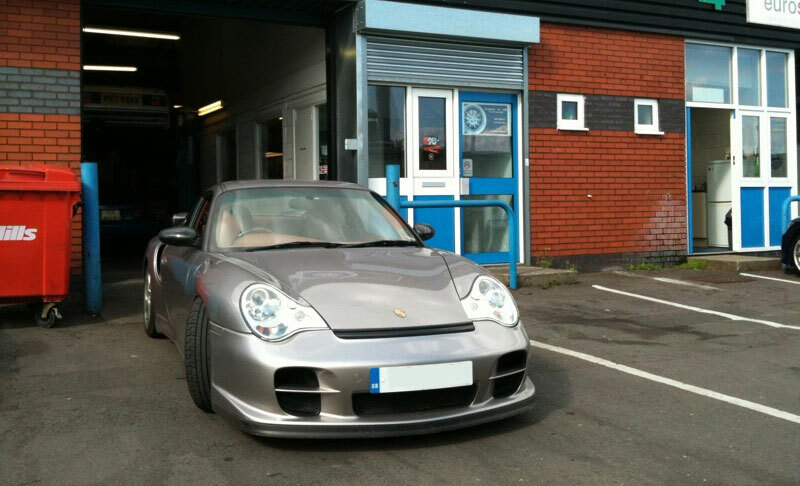 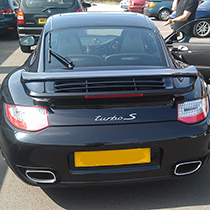 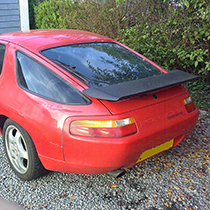 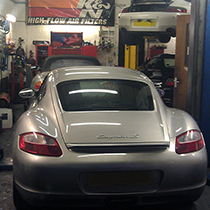 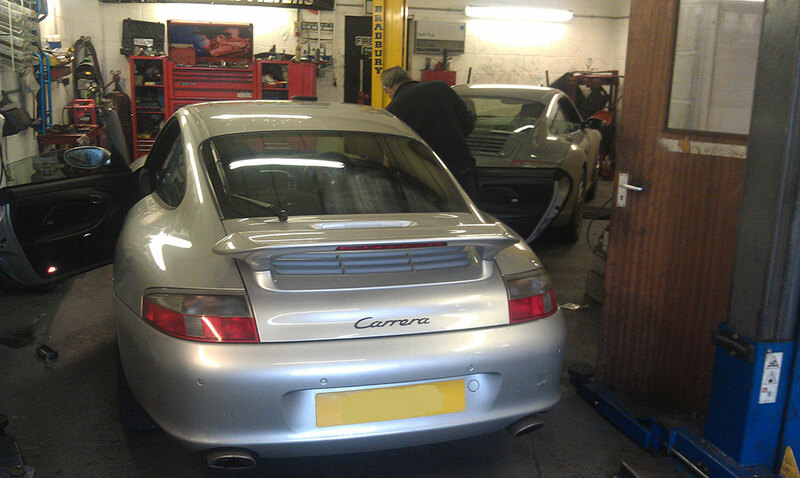 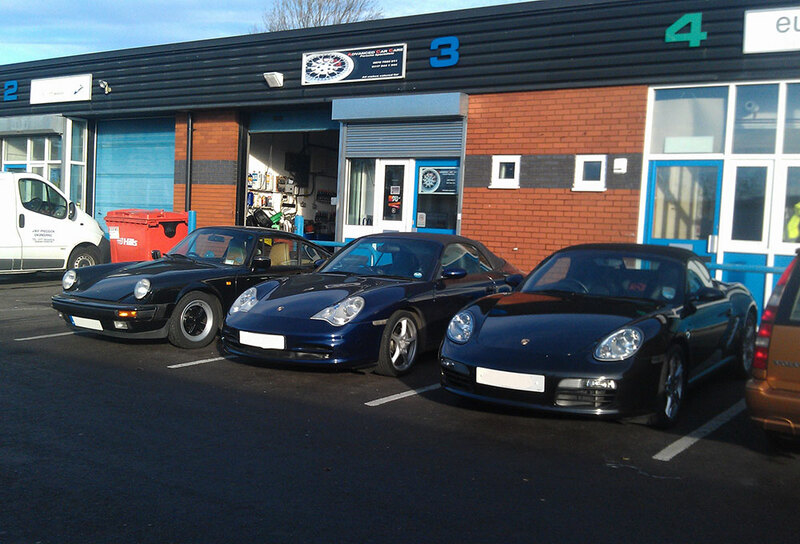 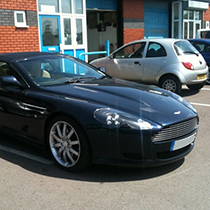 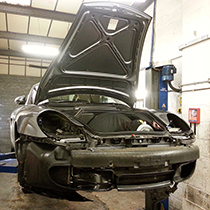 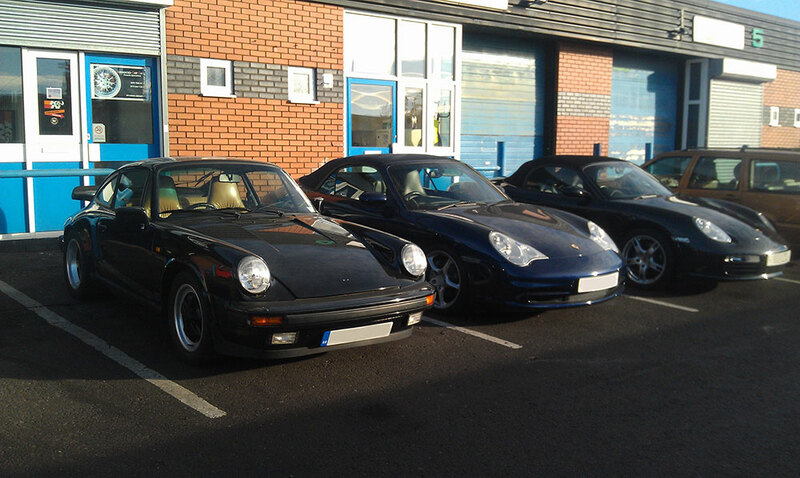 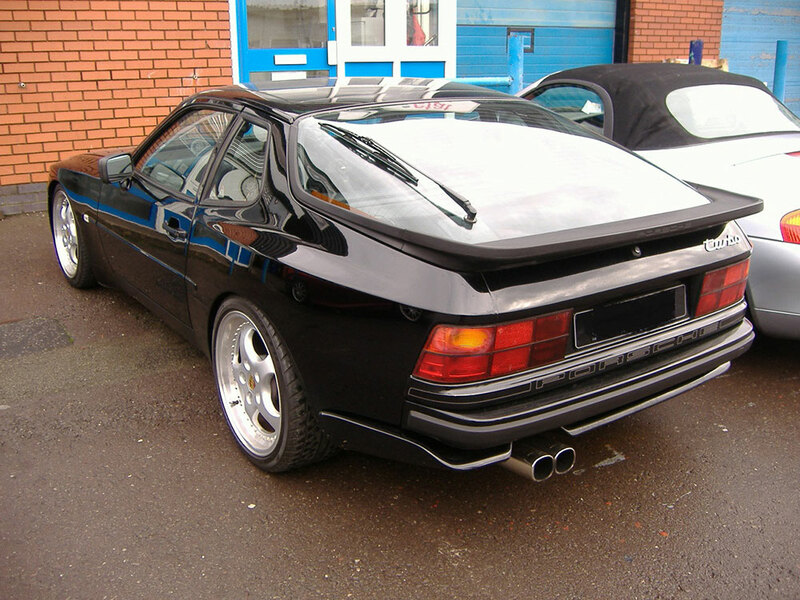 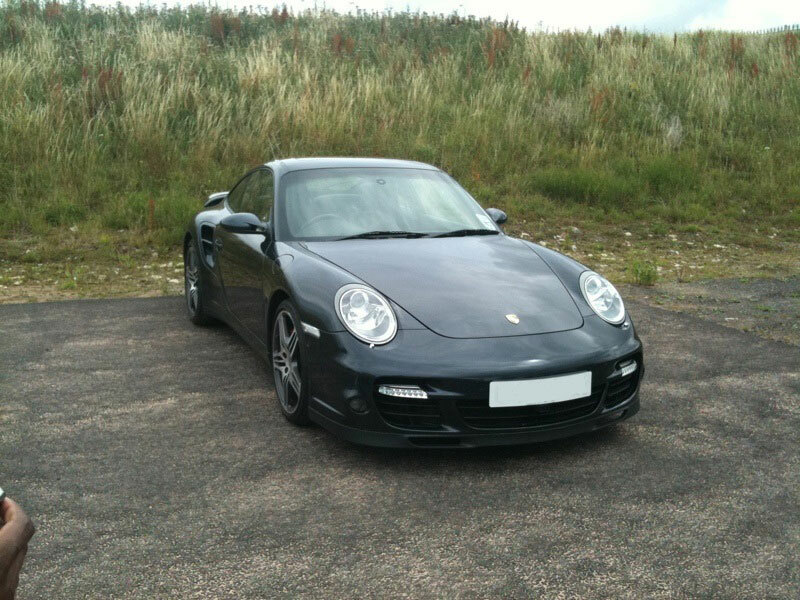 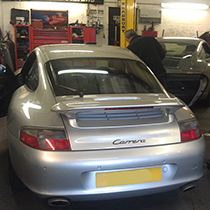 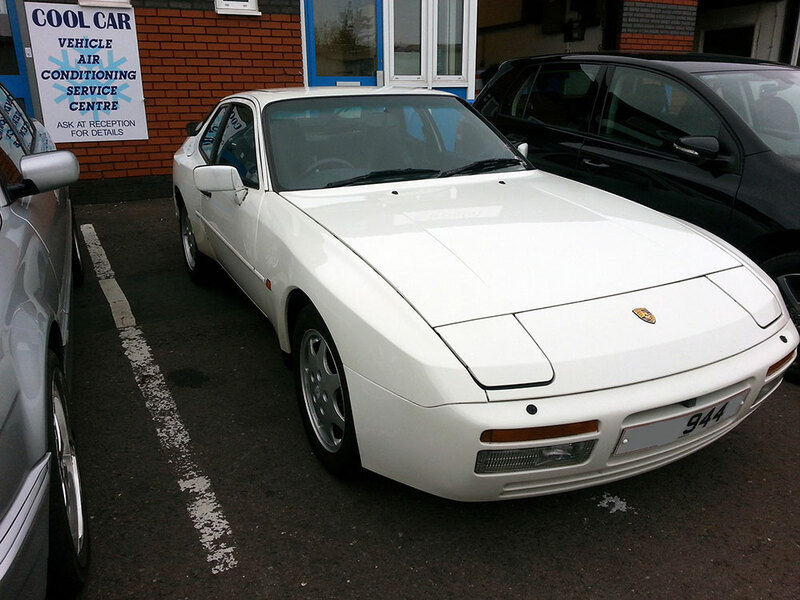 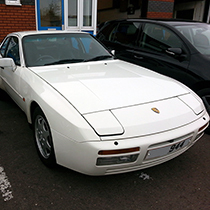 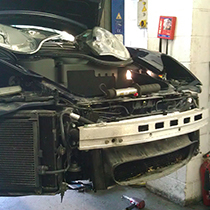 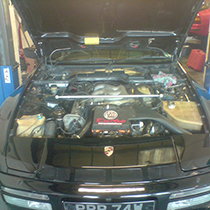 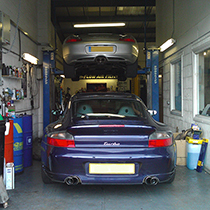 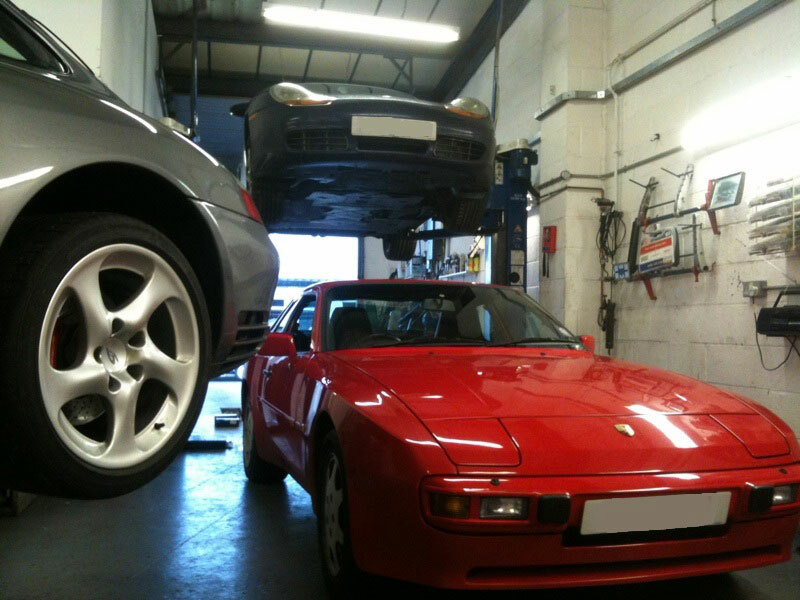 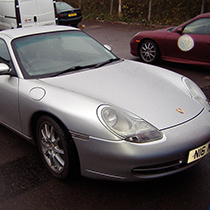 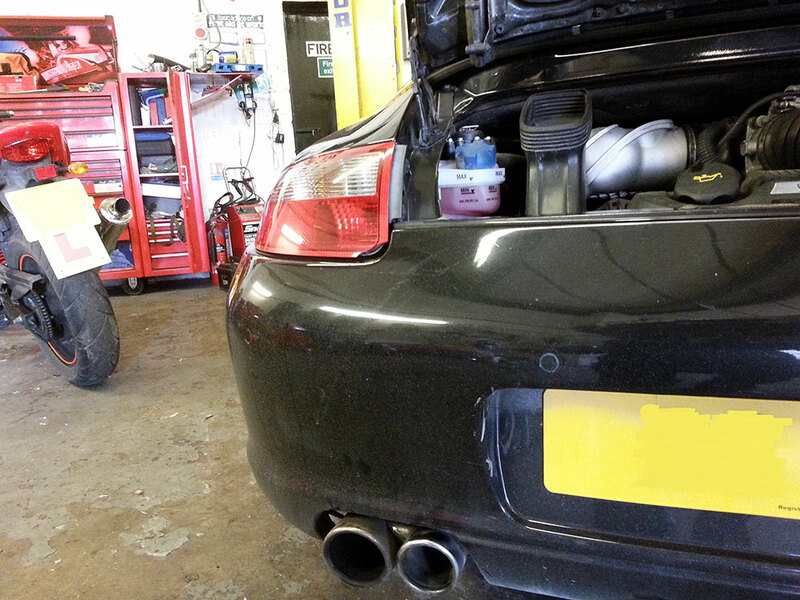 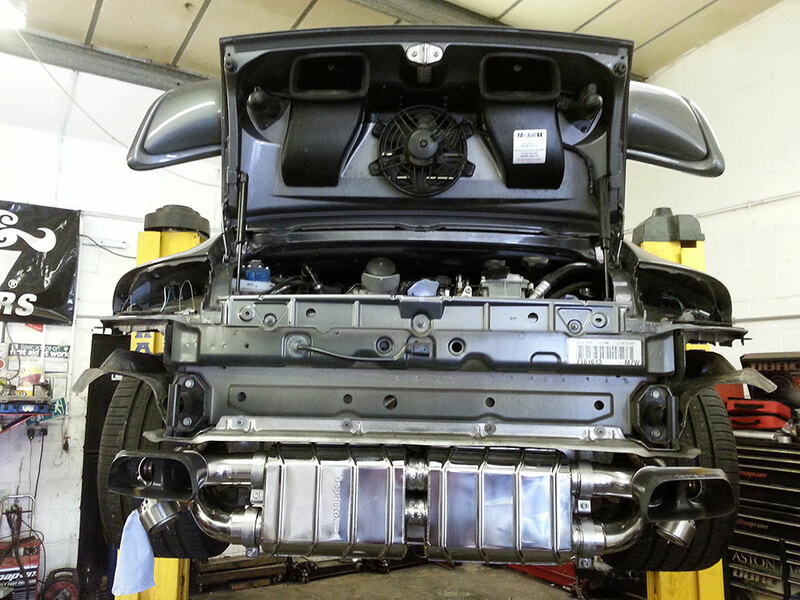 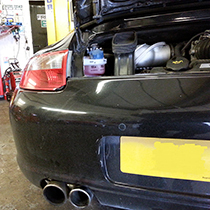 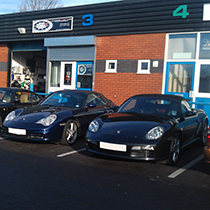 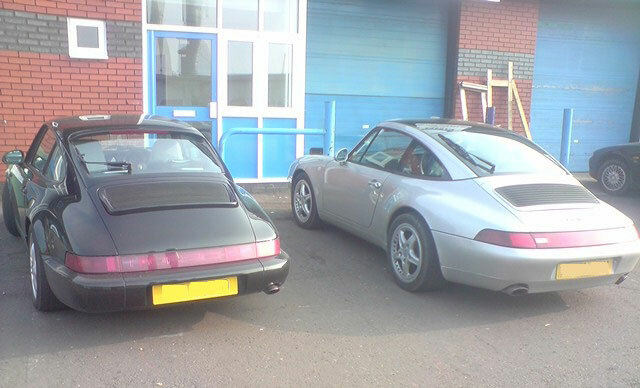 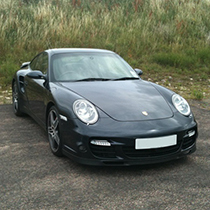 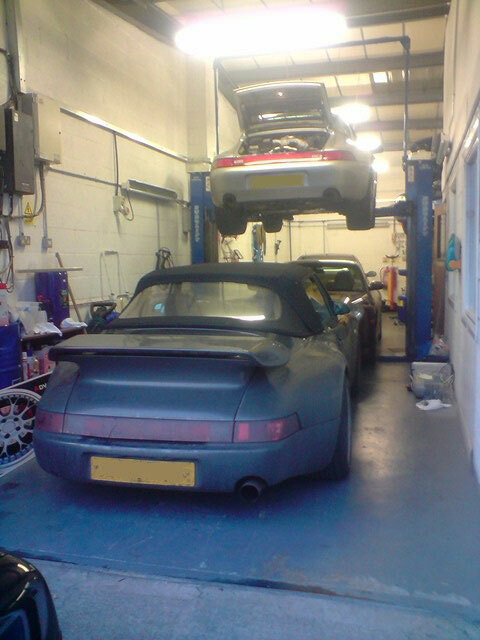 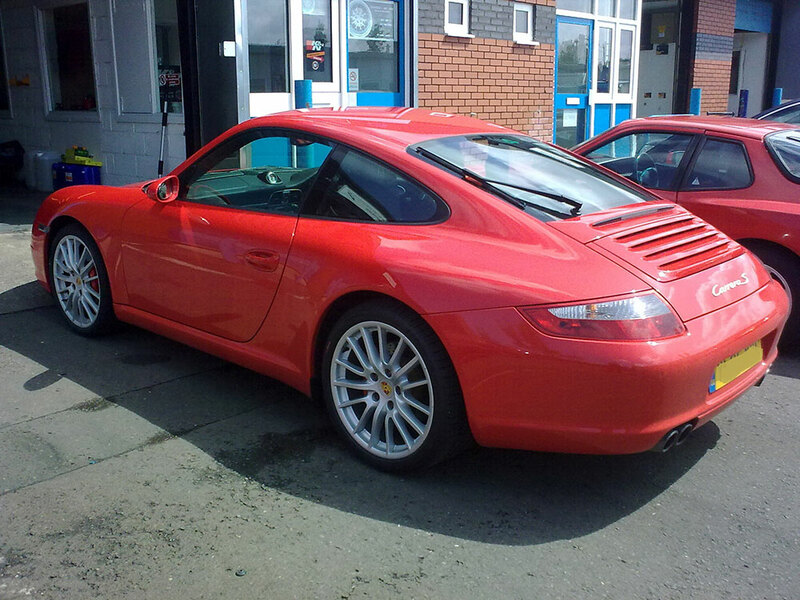 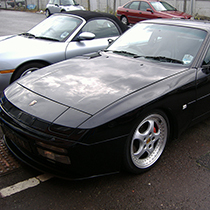 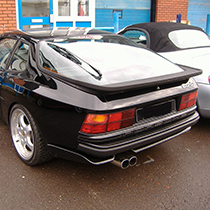 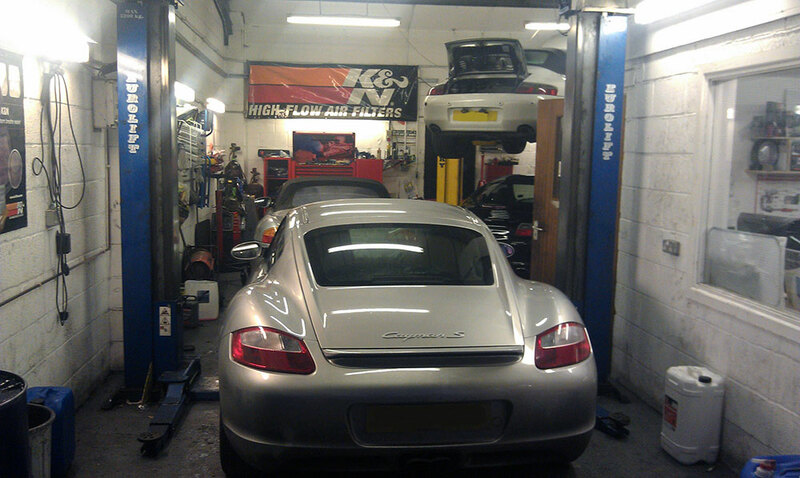 Advanced Car Care is a progressively high tech, fully equipped Porsche servicing facility based in Bristol, UK. 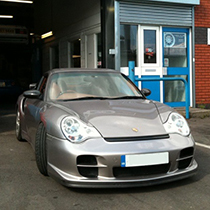 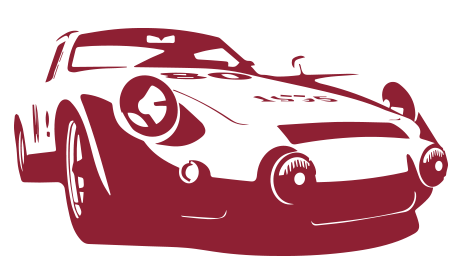 The professional personalized care for you and your car is what makes Advanced Car Care so unique. 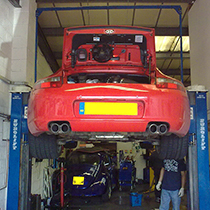 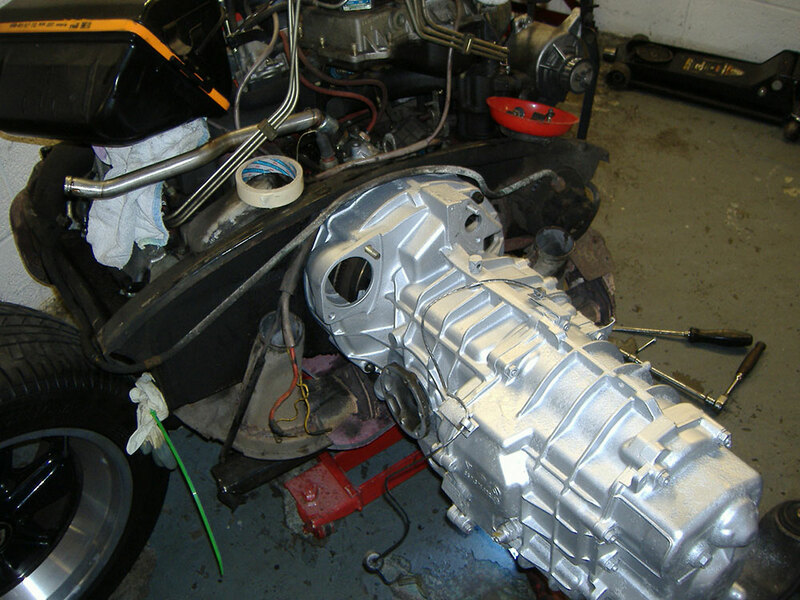 We pride ourselves on our integrity, flexibility, and understanding of each client's specific needs, an independent Porsche Specialist created by Porsche enthusiasts for Porsche enthusiasts consisting of staff with years of Porsche servicing expertise and training, who will look after your car as if it were their own. 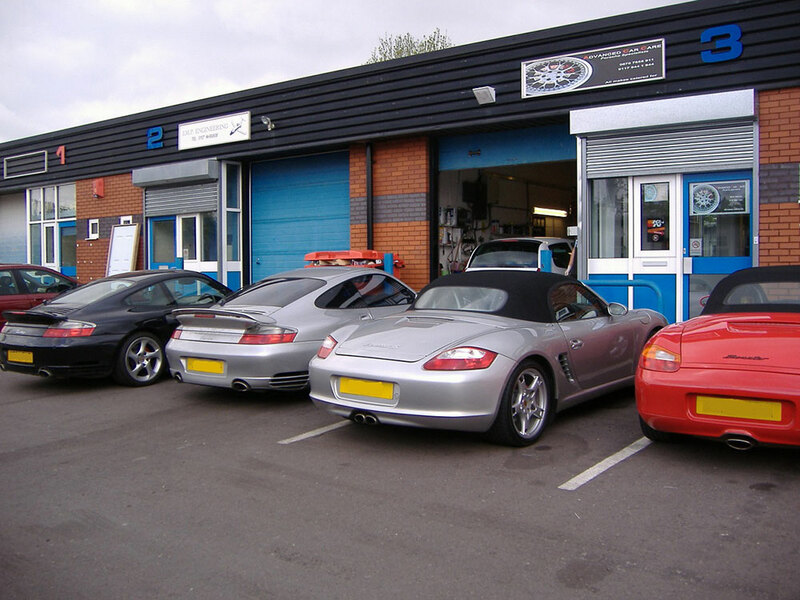 From the moment you first set foot in Advanced Car Care, you'll know why you brought your car to us. 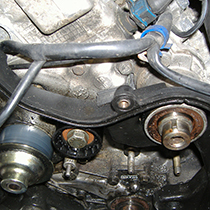 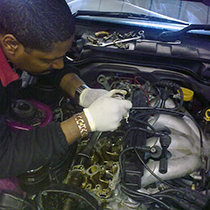 Our friendly and professional staff believe that our best customer is an educated customer. 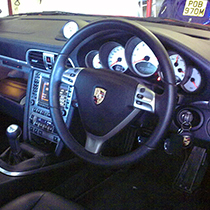 We will take as much as time as is necessary to explain what needs to be done to your ‘pride and joy’ and how we will go about doing this. 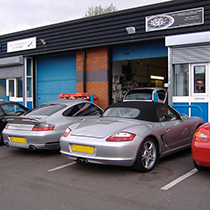 No matter what your needs or desires, if it's Quality main dealer standards you need...we do it here at Advanced Car Care, and we do it better and with more attention to detail than anyone else. 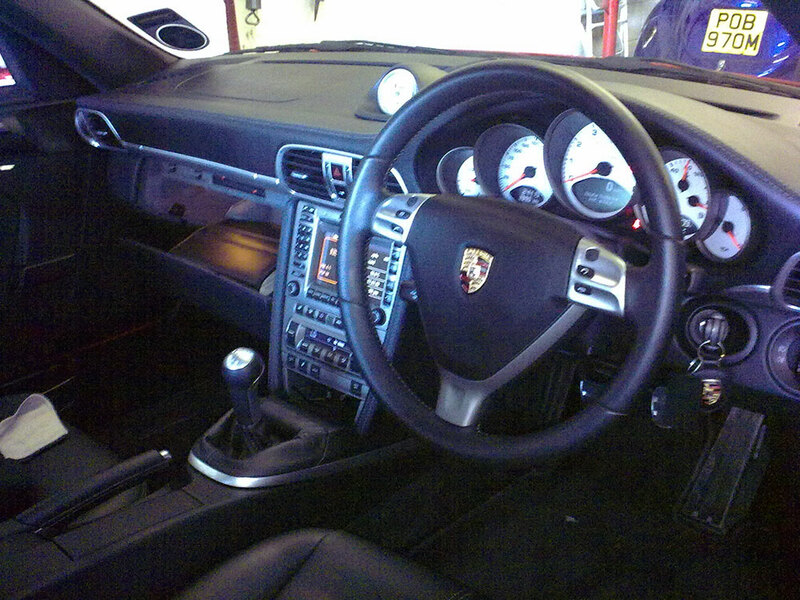 We don't cut corners and we don't rush jobs. 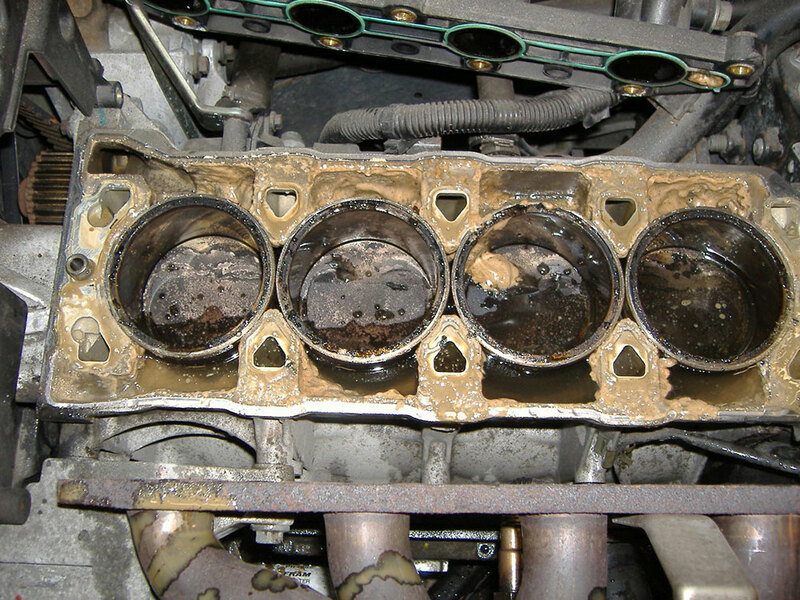 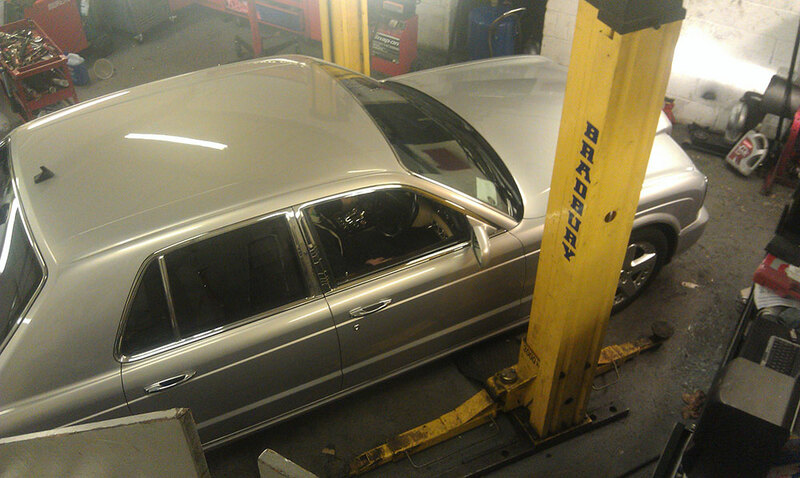 At Advanced Car Care, we take the time to do it right, ...first time!! 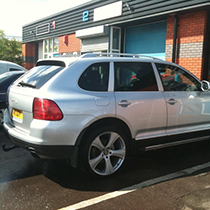 Call us for a free Estimate or pop into our Bristol based premises. 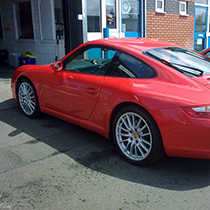 Nobody does it better than Advanced Car Care. 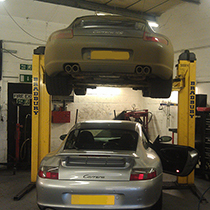 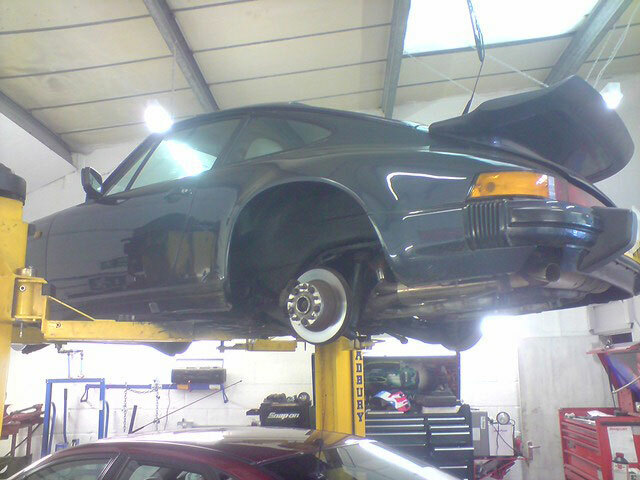 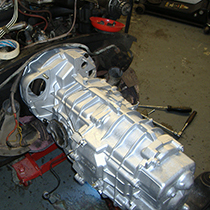 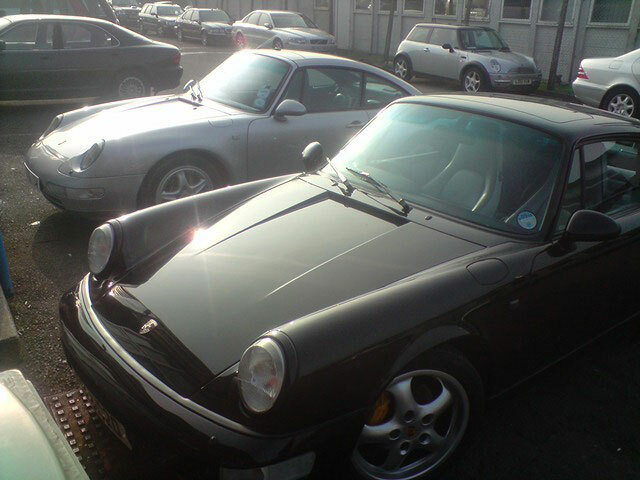 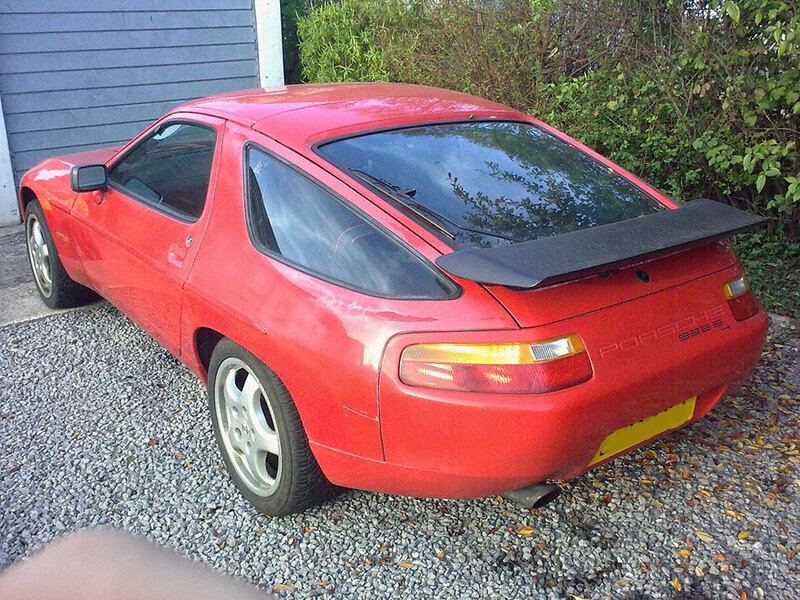 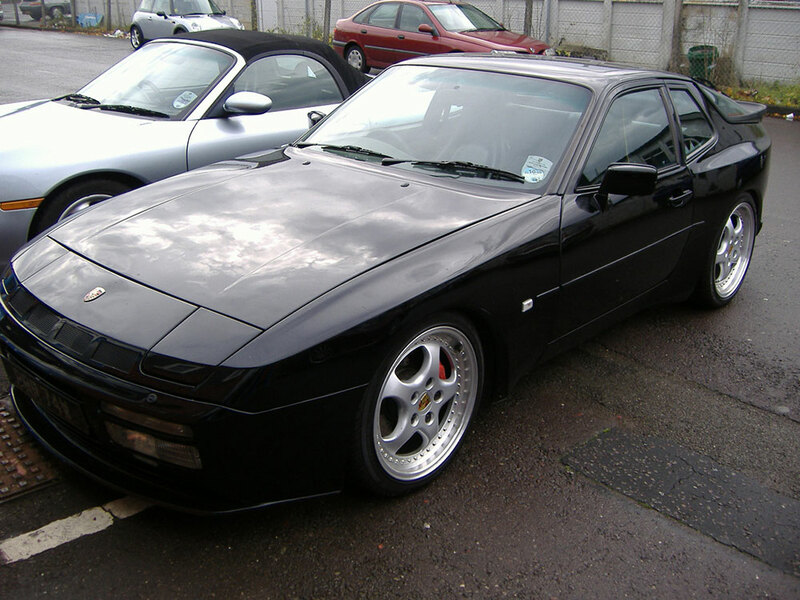 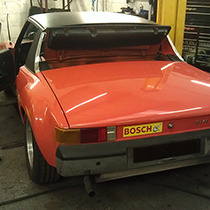 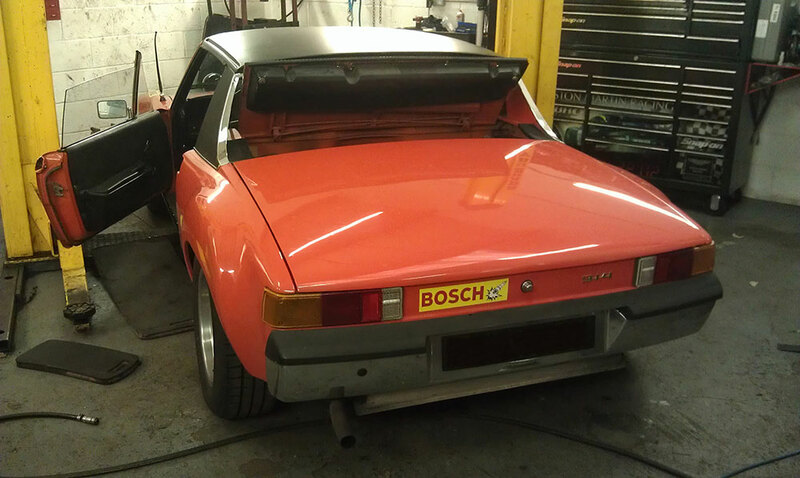 We are the premier providers of Porsche Servicing Bristol UK. 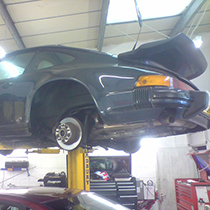 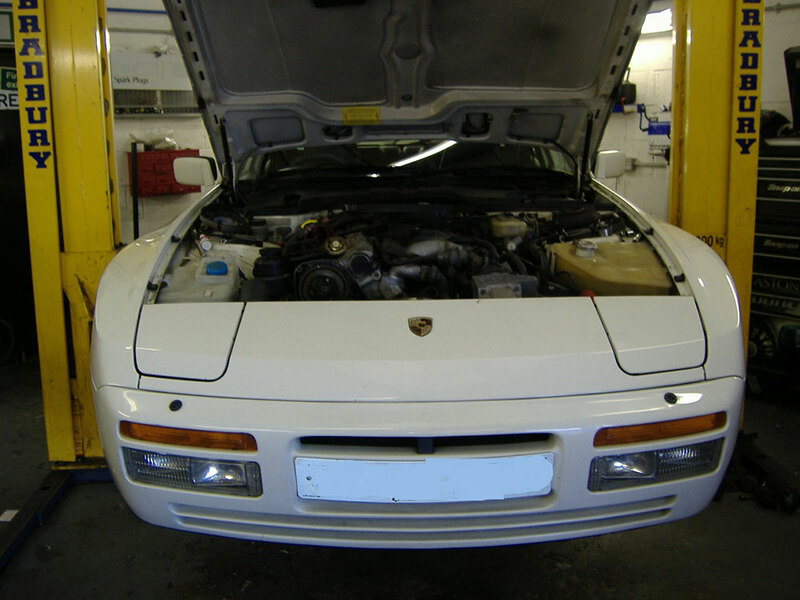 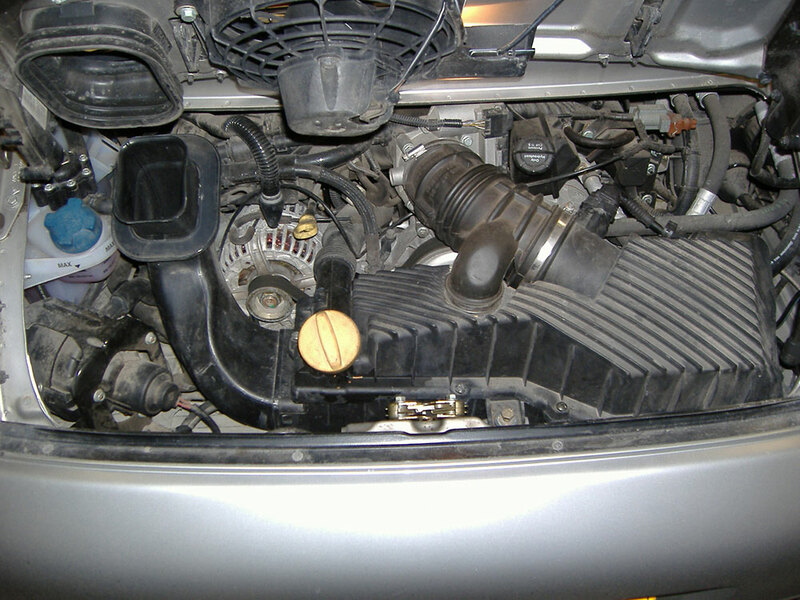 Our goal is to provide you the very best in Porsche servicing and service products at a cost effective price. 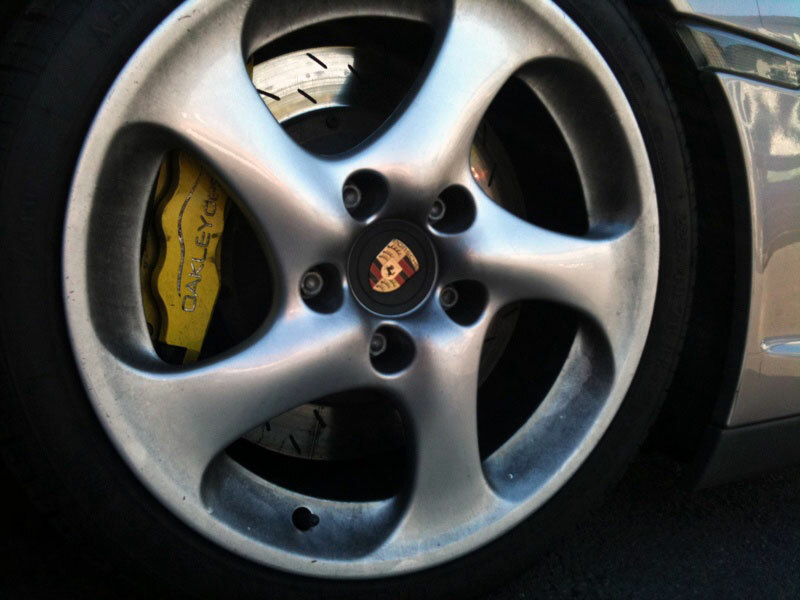 Our quality control standards are high. 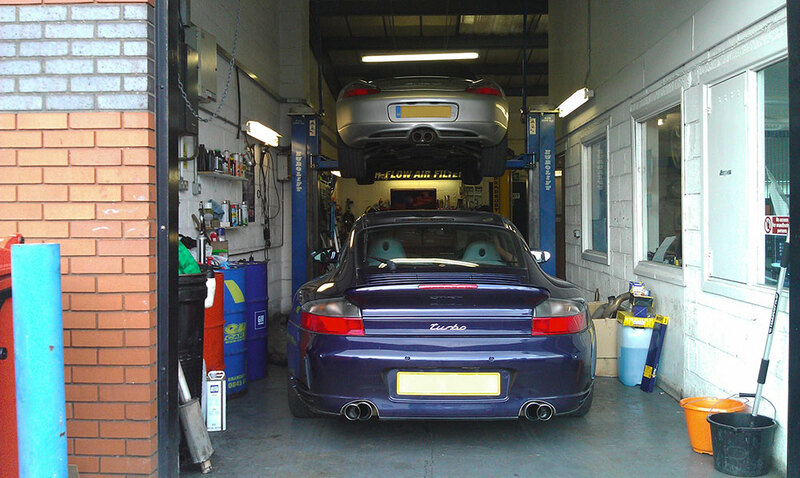 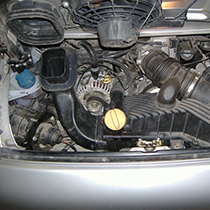 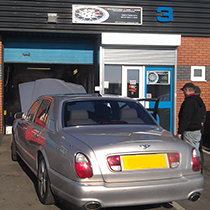 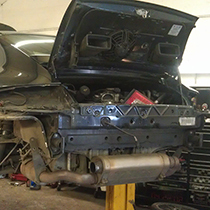 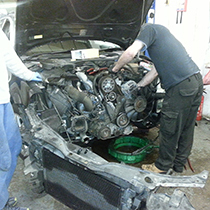 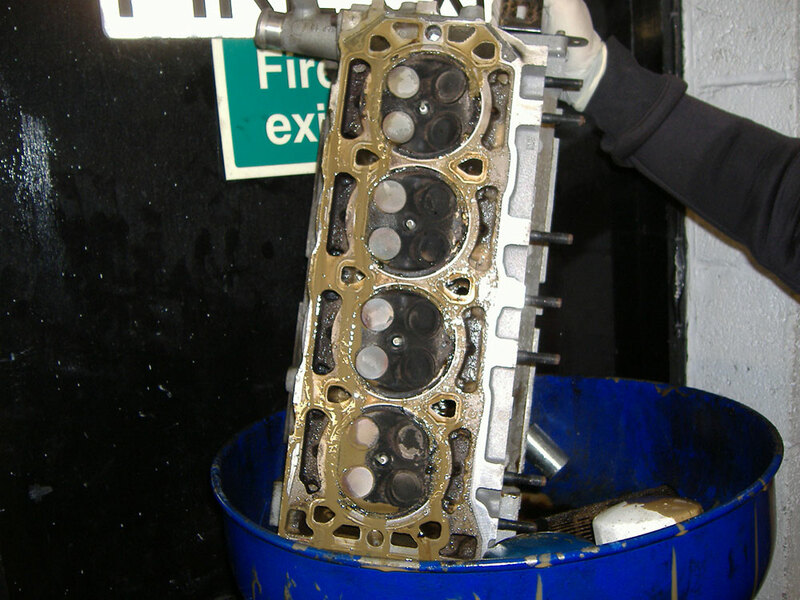 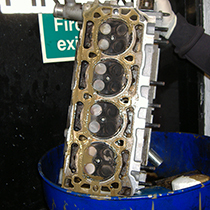 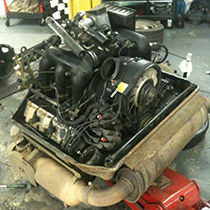 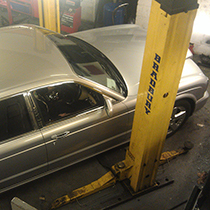 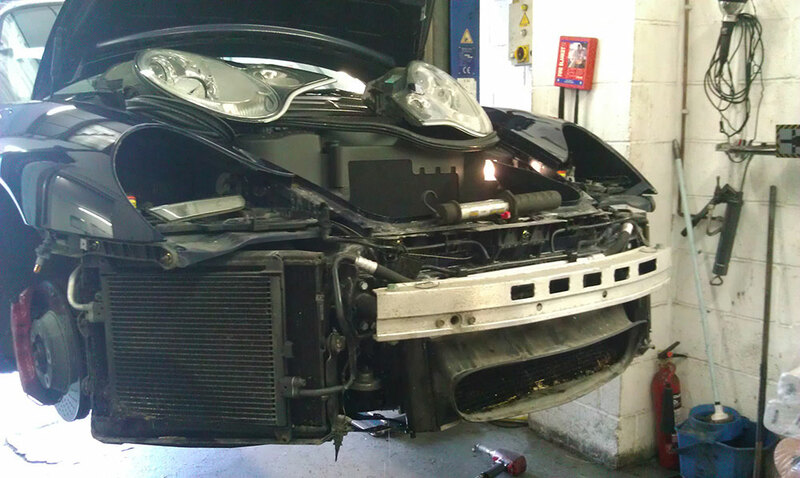 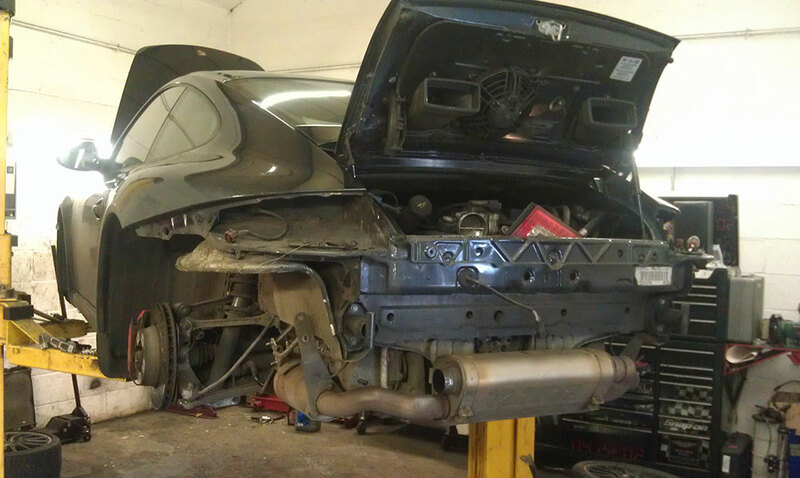 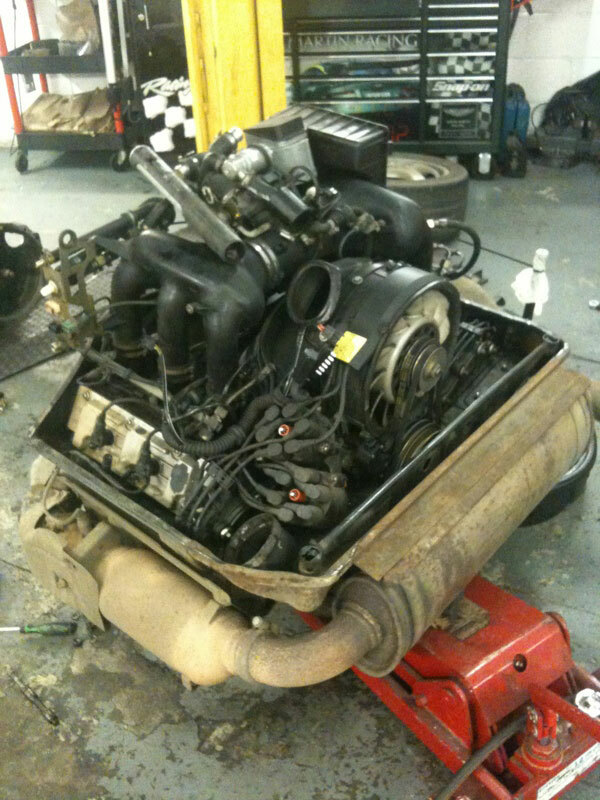 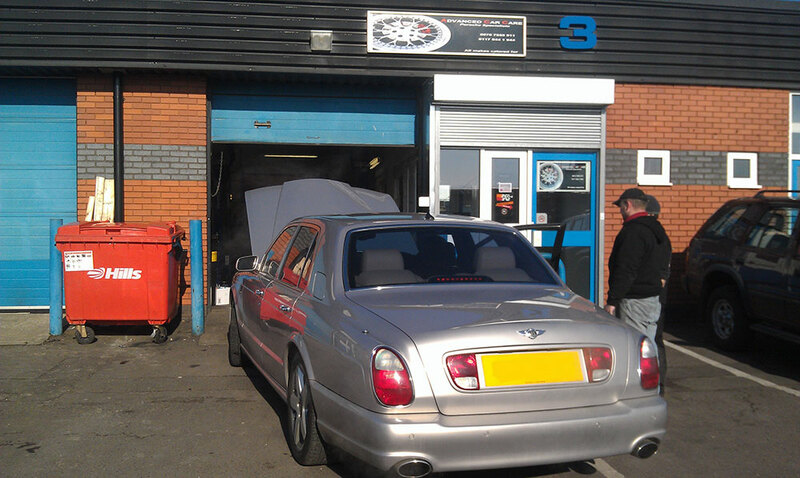 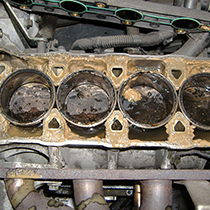 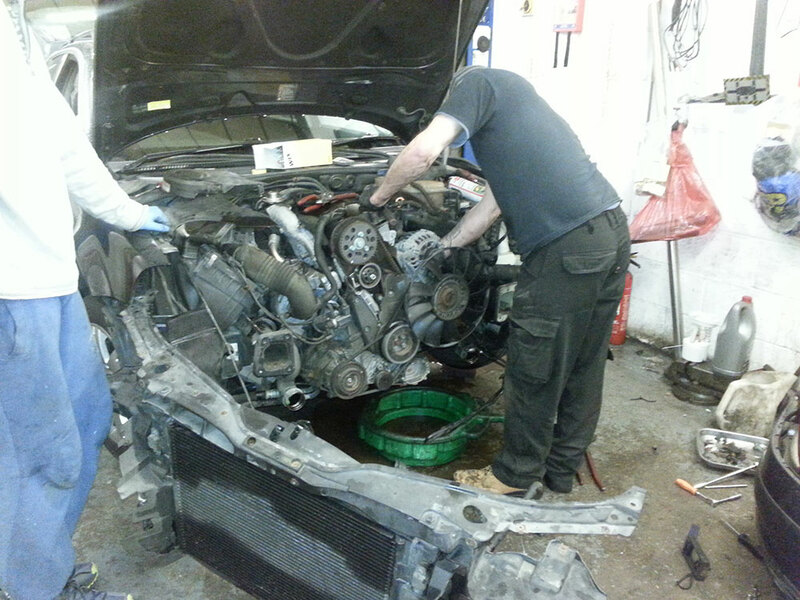 Our technicians are among the best, all of our work is double checked before a vehicle leaves our premises. 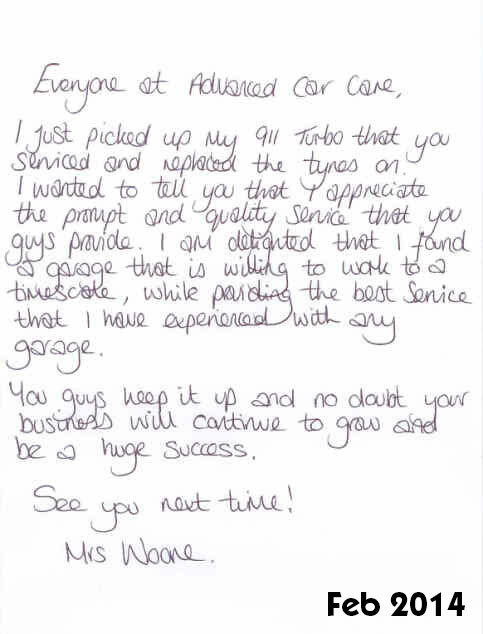 Our goal is always to deliver. 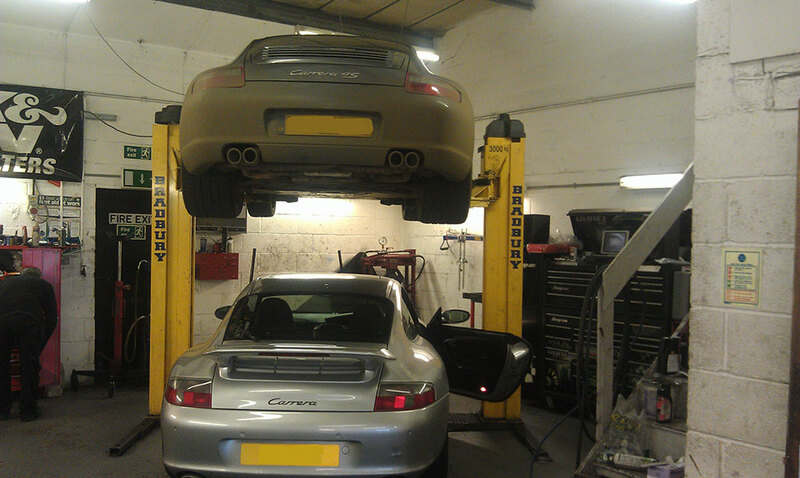 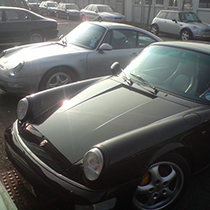 Your satisfaction of your porsche service is of paramount importance. 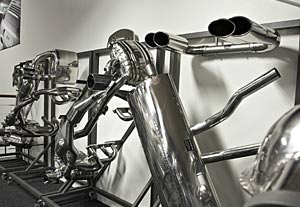 Our range of Dansk exhausts can provide your car with the right sound and performance characteristics for you. 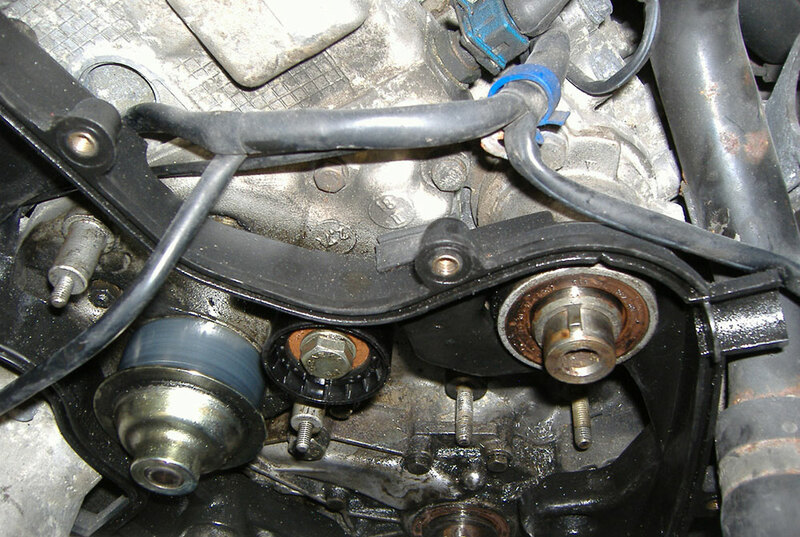 Coupled to this the extended life and piece of mind given by a stainless steel system and you'll wonder why you kept it standard for so long. 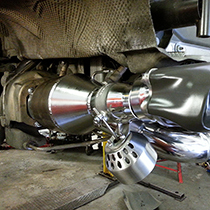 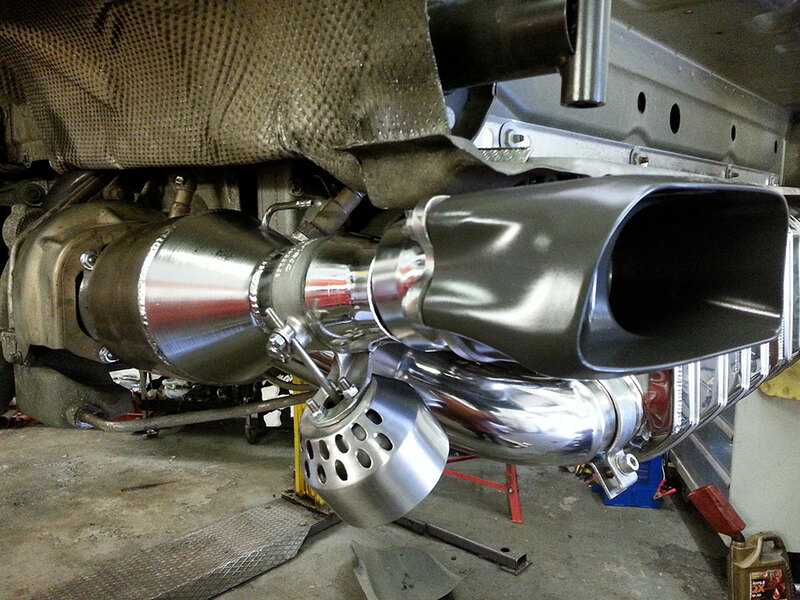 The exhaust can be tailored to your requirements. 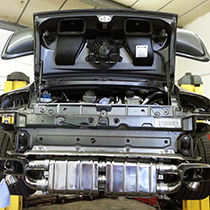 Maybe you're after better gas flow, a gruffer exhaust note or just replacing an ageing system, we'll help you choose the right combination of parts for you. 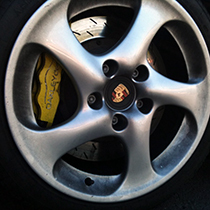 So you needn't worry about being too loud for a track-day. 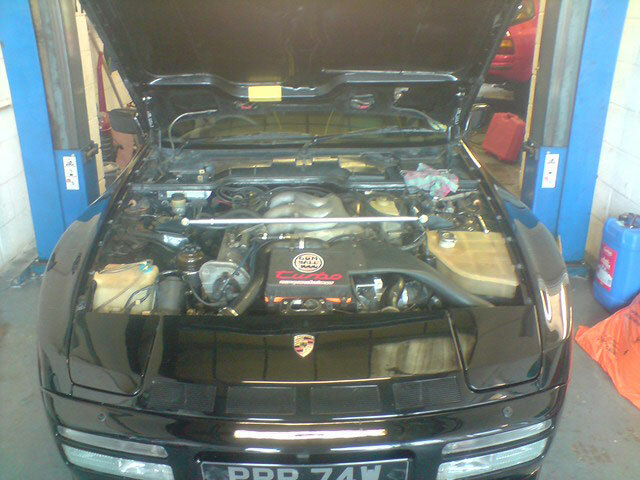 0870 7655 911 to discuss your requirements. 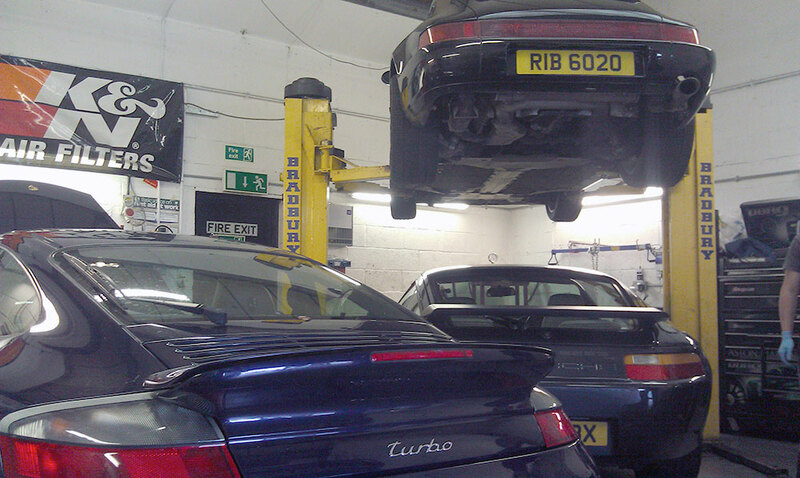 Sat - 10am until 2pm (by appointment).